0 Comments Published by KL Ocs Kid on Monday, November 5, 2007 at 5:29 PM. 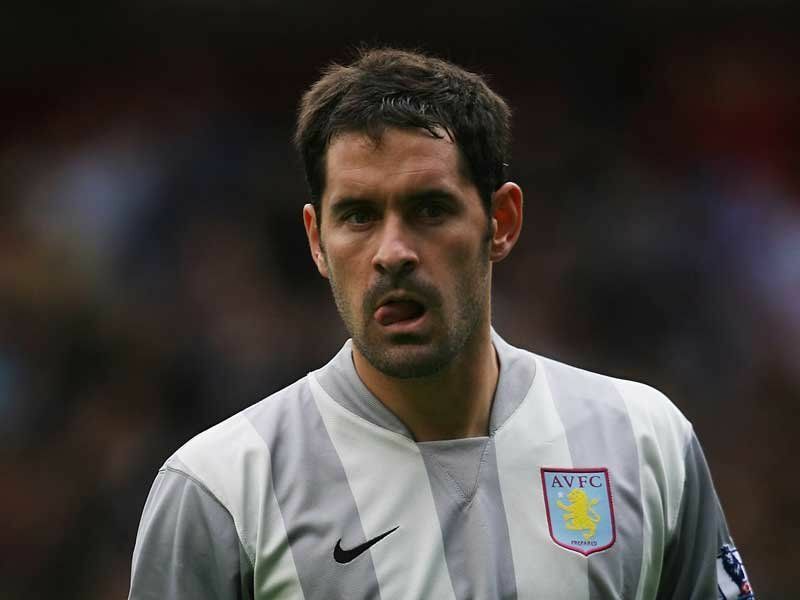 Scott Carson has revealed his desire to join Aston Villa on a permanent basis once his loan spell expires at the end of the season. The England hopeful moved to the Midlands in a loan switch after Rafa Benitez made it clear Jose Reina was his No.1 at Anfield. Carson has repeatedly repaid the faith Martin O'Neill has shown in him, with a series of inspired displays prompting calls for an international call-up. There is a deal in place to make the move permanent and it is an avenue Carson is keen to explore come the season's conclusion. Carson said: "I think something has been agreed whereby, if everyone is happy, it could be made a permanent transfer. "That's obviously up to the boss but it's something I would welcome. I want to establish myself as a number one and preferably I would like to do it here. "I've been out on loan a lot over the past couple of seasons and it's not easy when you keep moving up and down the country. It would be nice to settle at a club that I like and where the fans like me. 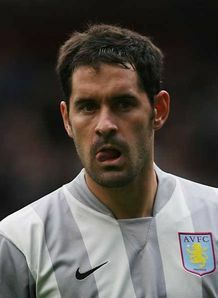 "I've settled in well here at Villa. Everyone has welcomed me and that has been a big help. What I want now is to be settled for the next five to 10 years. I want to play as many games as possible."